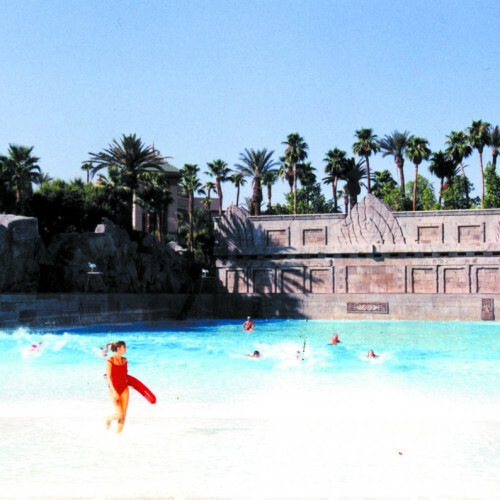 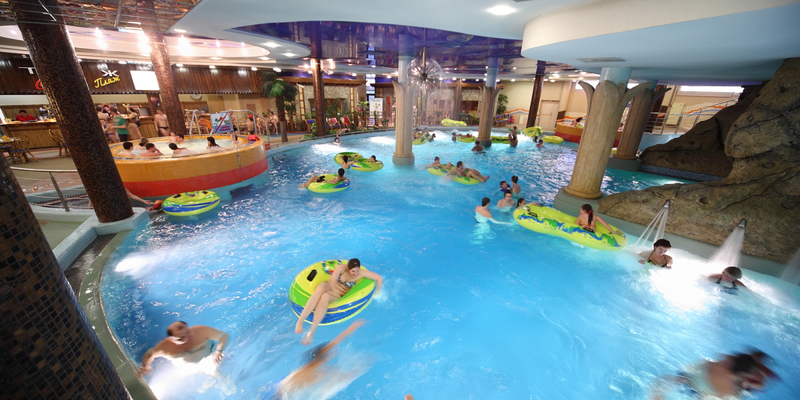 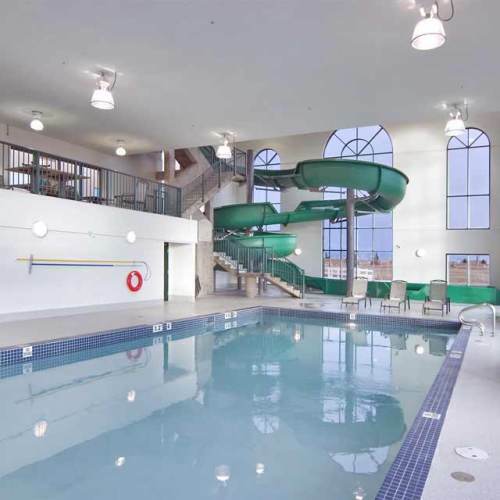 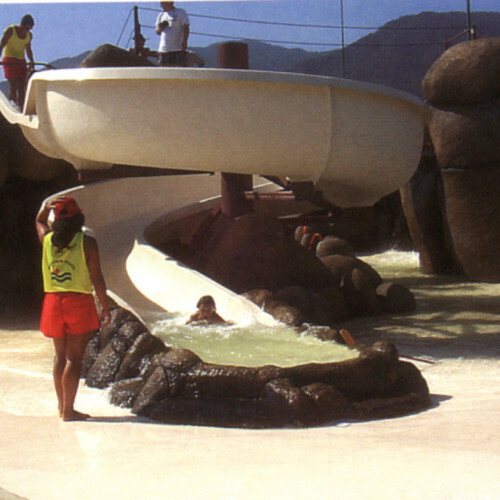 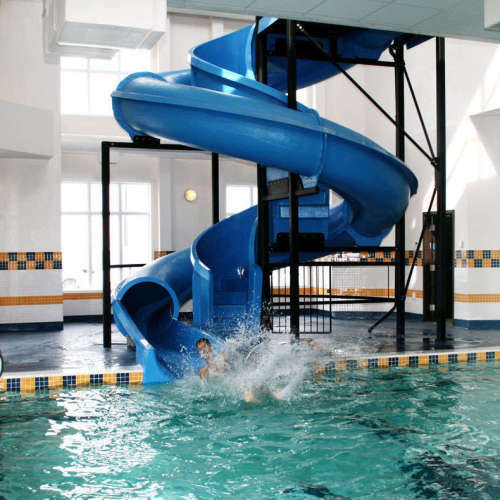 HotelWaterParks.com offers a wide selection of products designed specifically for hotels and resorts. 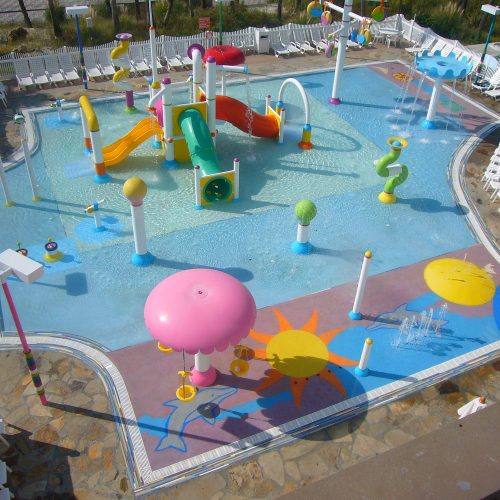 From simple cost efficient slides to Complete Waterpark Packages, HotelWaterParks.com has the right solution for your hotel. 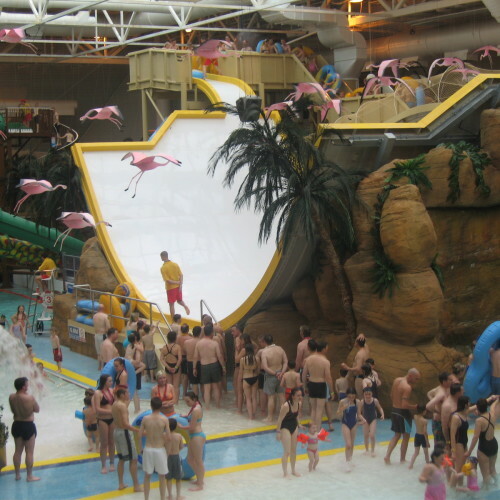 Hotelwaterparks.com plans and develops products that cater to the needs of hotel owners, developers and of course to the people who experience them. 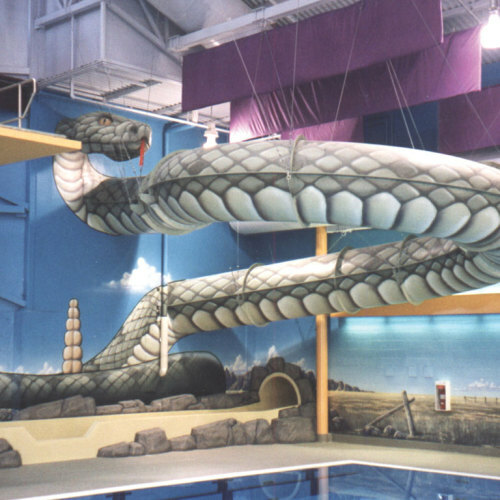 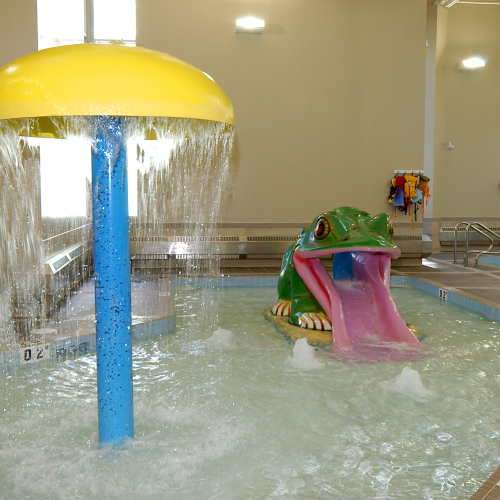 Our designers take safety, durability and product specifications into account without compromising our goal to create the most exciting, innovated waterpark attractions possible.